The Rock Garden (a.k.a 1951) has almost a supper club feel, and has a tasty fish fry you'd expect from one. We got there at 8:00pm so there was no wait, we had to wait for our other friends to arrive. 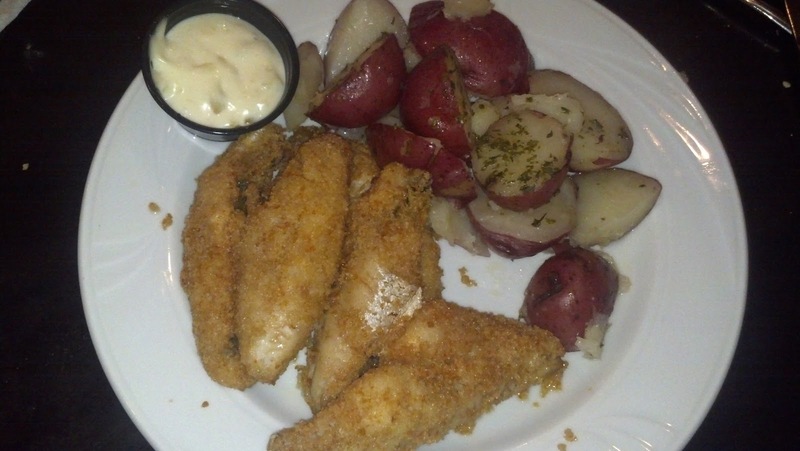 There were several Friday specials, and a classic Wisconsin fish fry offering called the "Fish Platter". I wasn't paying attention and ordered the "Fish Dinner" instead and got a cup of clam chowder, but the dinner did not include all of the classic Wisconsin fish fry offerings, save the perch. But the Perch Platter did meet all the needs of a fish fry so I give this a high rating overall. I got 6 pieces of perch with my dinner. The perch was served butterfly with a side of tartar and had a light and tasty breading. You could see the fish skin through the breading, which is generally how I prefer breading to be. My dinner came with a side of roasted red potatoes. The waitress was nice enough to serve the rye bread with onion even though it wasn't included with our meals (because no one got the Fish Platter). The rye bread was served with red onion instead of a classic white onion so it was a bit strong. When you go, pay attention to what you order if you're looking for a classic Wisconsin fish fry, ask for the Fish Platter. Join us as we begin our journey on finding the classic Wisconsin fish fry experience, which of course includes a Brandy Old Fashioned. 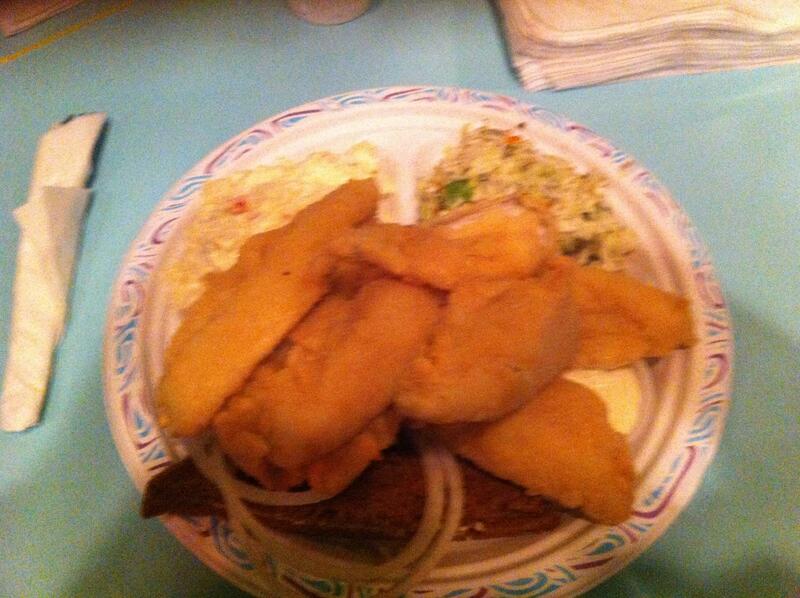 This blog serves a few purposes, but first and foremost I seek to find a classic Wisconsin fish fry experience. I will be rating establishments on whether their fish fry offering is considered "classic" and I base my ratings on research and my own experiences. I will also evaluate the service, wait time, food, and price to help you plan your Friday fish fry. So what is a classic Wisconsin fish fry? Here is my criteria, and over time this may change based on new research or feedback from readers like you. These are components that are required to offer the classic Wisconsin fish fry experience and how I plan to rate it.